Demi Lorant Bostian counsels corporations and individuals in complex civil and regulatory disputes. She has represented clients in securities and shareholder derivative suits and class action litigation, and advised corporate clients engaged in internal and government regulatory investigations. Her experience includes representation across a variety of industries, including banking and finance, health care, and the oil and gas sectors. Demi has also represented numerous pro bono clients, advocating for survivors of human trafficking and domestic violence in immigration and family court. 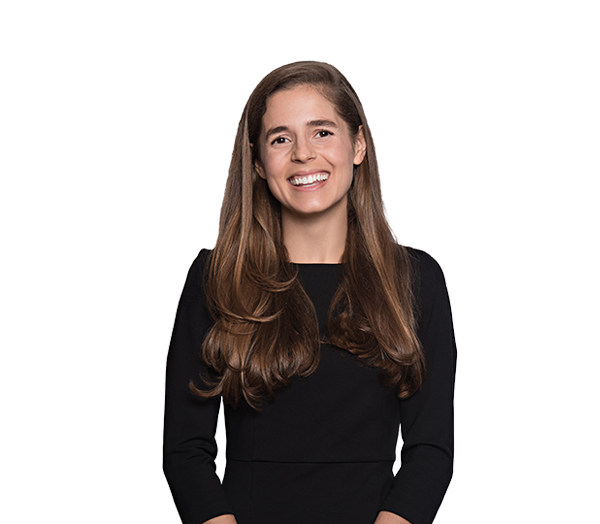 Before joining Robinson Bradshaw, Demi was a litigation associate at Davis Polk & Wardwell in New York City. She is not yet admitted in North Carolina.